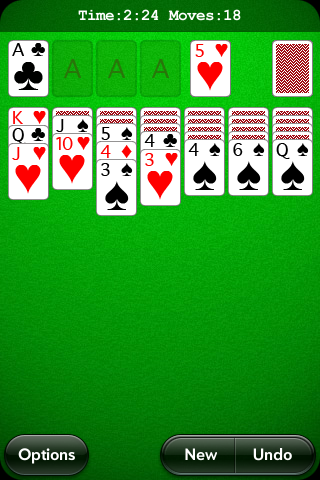 This is the classic game of Solitaire for Palm Pre. 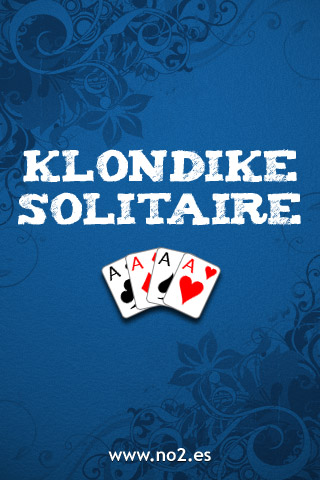 Klondike solitaire is the most popular solitaire card game in the world. - Draw 1 or 3 cards. - 20 different card backs. 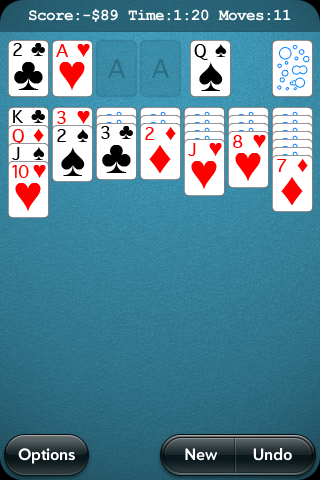 - Drag and drop cards. - Standard and Las Vegas Score. - Auto save game state on exit.